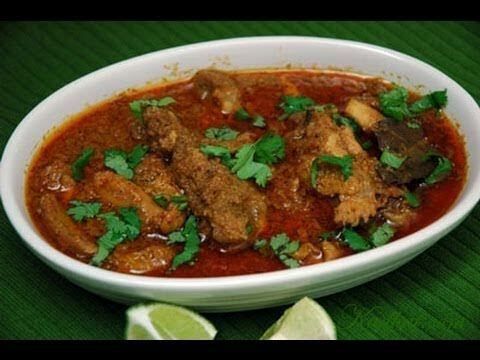 Pune, – 20th June 2015 – Think of Maharashtra and you just can’t miss the its super delicious food. Whether Kolhapuri or food from other parts of this state, Maharashtrian food is full of flavors, aromas and hotness. J W Marriott, Pune is all set to offer you this unique experience of ‘Maharashtrian Food’ through its regional food festival titled as ‘Maharashtra On A Platter’ till 28th June 2015. 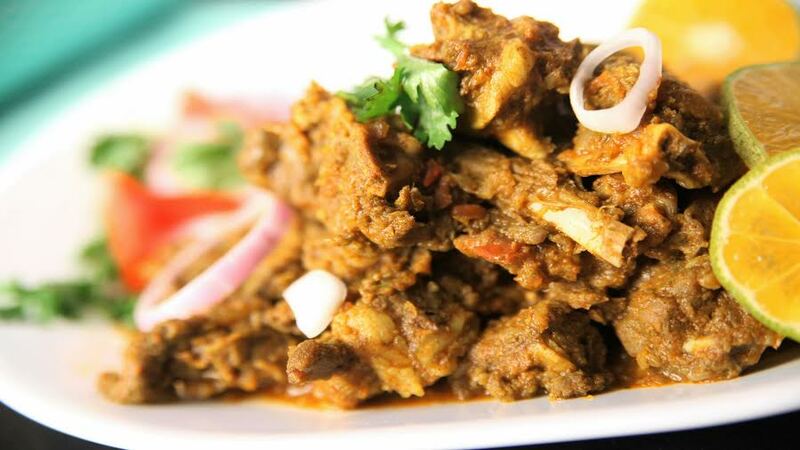 The Festival will be a delight for the non vegetarians as well as the vegetarians and will be served for dinners from 7:00pm-11:00pm at Spice Kitchen and Shakahari. Spice Kitchen will feature Kolhapuri Cuisine with popular signatures while Shakahari would feature an exclusive Thali with a variety of Maharashtrian specialties. Executive Chef Mayur Tiwari will bring to all foodies a gastronomic storm from Maharashtra with speciality drinks like Sol Kadi, Masala Tak, Kokum Sherbet to quench your thirst. 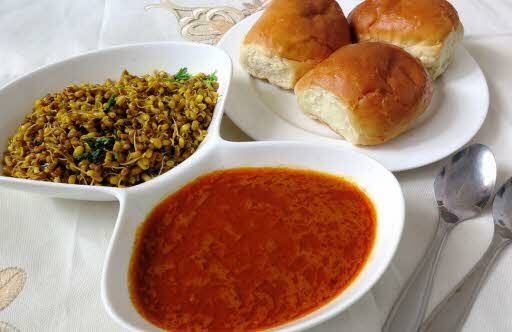 The famous Kolhapuri Menu will have its unique and hot Kolhapuri Misal, Tambada and Pandhara Rassa, Sukke Mutton to accompany other main course dishes like Bharaleli Wangi, Walachi Usal and so on. This spicy and hot meal can be sweetly ended with the variety of Halwas made just for your sweet tooth. 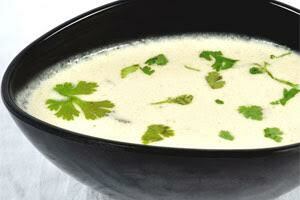 So, come and relish the taste of the ‘Maharashtra On A Platter’ at J W Marriott Hotel Pune. Grab this opportunity to enjoy speciality food served in an authentic Maharashtrian style by the servers who are dressed in Maharashtrian attires. Kindly note that during the festival Shakahari will be serving a set menu for guests who prefer to have Asian food and a Thali for guests opting for Indian. This entry was posted in Maharashtra on a platter by JW Marriott Pune and tagged #foodaddaindia, #Pune #Food #Drink #Nightlife, chef mayur tiwari, JW Marriott Hotels, jw marriott pune, spice kitchen. Bookmark the permalink.